Post news Report RSS	UAYEB Demo OUT NOW! 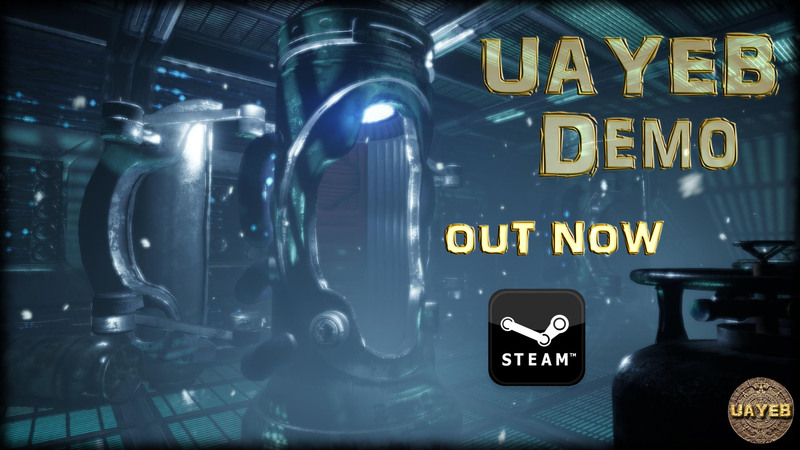 The UAYEB free demo is available now on Steam! You will play 2 to 4 hours of the begining of the game, with puzzles, exploration, a bit of crafting and a golden Mayan artifact to find. The full game will be around 20 to 30 hours of gameplay and will be released on June 30th 2017.